With 360 degree awe-inspiring views the Mackenzie region is a region with it all – whether you want to increase your heart rate with a demanding trek or finding a quiet place to enjoy the spectacular mountain views. 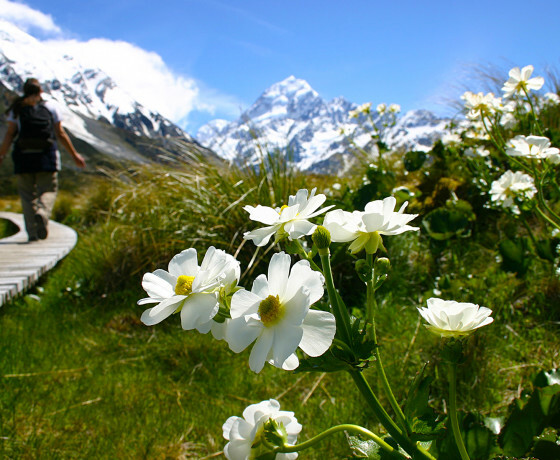 Within the expansive 700km Aoraki/Mount Cook National Park there are numerous scenic attractions including New Zealand’s highest mountain Aoraki/Mount Cook and the longest glacier, the Tasman Glacier. The Mackenzie region is home to some of the most picturesque lakes in New Zealand including the turquoise blue hues of Lake Tekapo, Lake Pukaki with its perfect views of Aoraki/Mount Cook and the hidden gem of Lake Alexandria. 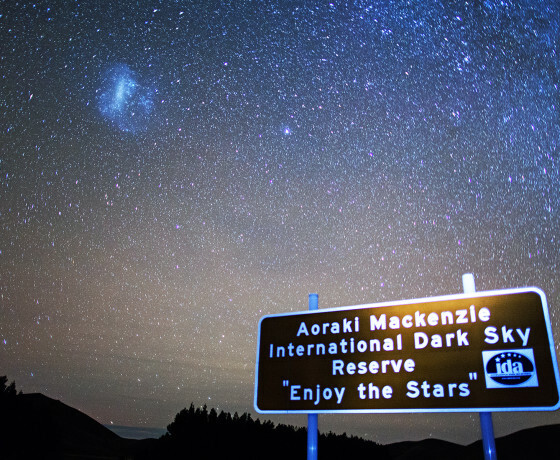 A significant area within the Mackenzie region has been declared an International Dark Sky Reserve with one of the prime stargazing locations being on top of Mount John near the Lake Tekapo Village. 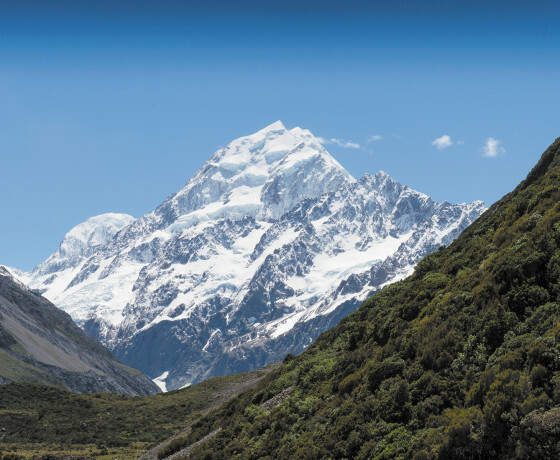 Aoraki/Mount Cook is New Zealand's highest and tallest mountain at 3,724 metres (12,218 feet). The majestic National Park is an expanse of awe inspiring landscape covering more than 700km. 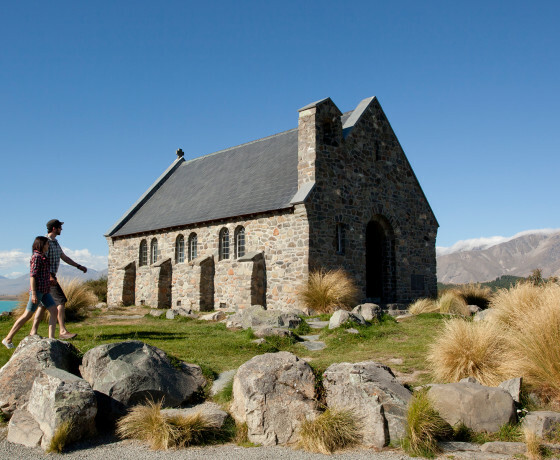 One of New Zealand’s most iconic photo locations is on the shores of Lake Tekapo. The 4300sq km area has been declared as the southern hemisphere’s sole dark sky reserve. A spectacular example of a high country lake, a hidden gem in the Mackenzie region. 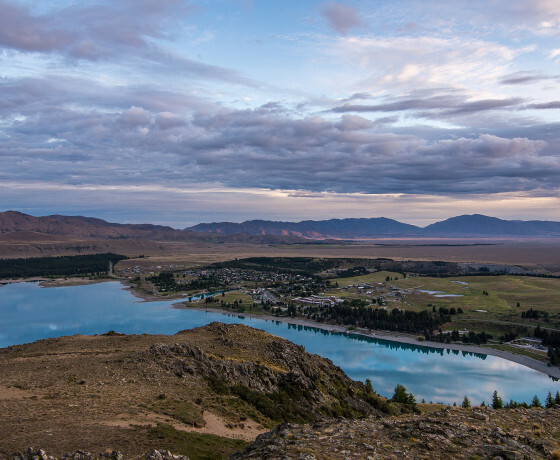 The largest lake in the area, proudly showing off Aoraki/ Mount Cook from many look out points. Views from the top of alpine landscapes during the day, and unrivalled wide open skies at night. Bright blue turquoise hue and stunning alpine, this lake is a dream location for photographers. 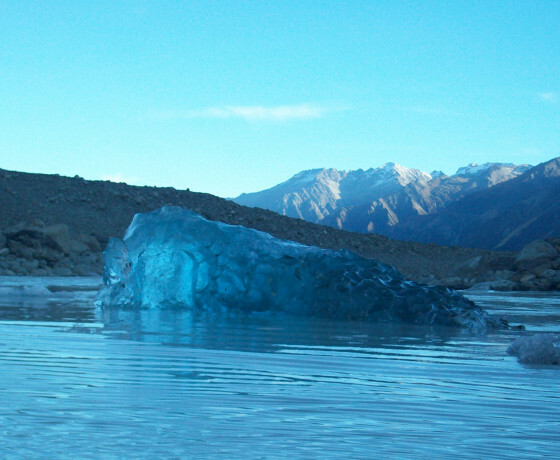 The longest of New Zealand’s glaciers, the Tasman Glacier is 27kms long and 4kms wide.